How to store our winter shoes? 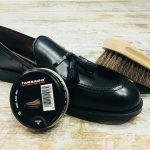 Home » How to store our winter shoes? It is likely that you have already taken off your spring shoes. If so and need a little cleaning you can read the following post. But what about the footwear that we will not use until the next cold season? 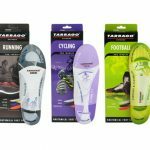 The best option to maintain the shape and breathability of footwear is to use shoe tress. In the market we can buy from plastic trees – which do not provide many benefits – to the extensible wooden shoe tree, which provide many virtues. The trees whose wood fulfills the requirements to obtain a light shoe tree are: the black alder, Linden, the cedar and the cherry tree. Among such variety, we have chosen to design our shoe tree in Cedar. Since this wood has a very pleasant smell and has reddish tone that characterizes us. Cedar is recognized for its great ability to absorb moisture, compared with other materials. Neutralizes odors due to the evaporation of essential oils that is released from the same wood. With this last you can store your shoes with the greatest security, as the skin will retain its elasticity and smoothness. This shoe tree not require any special care but should be cleaned every three months with a damp. 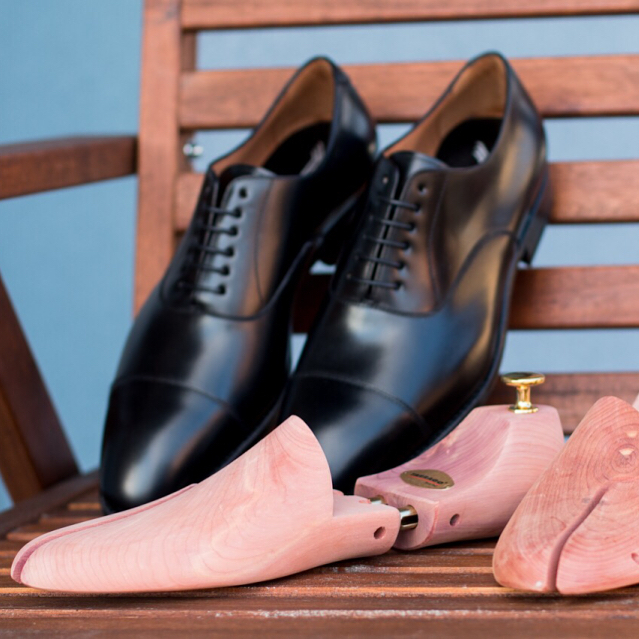 You can find more about our Tarrago Cedar Shoe Tree HERE.